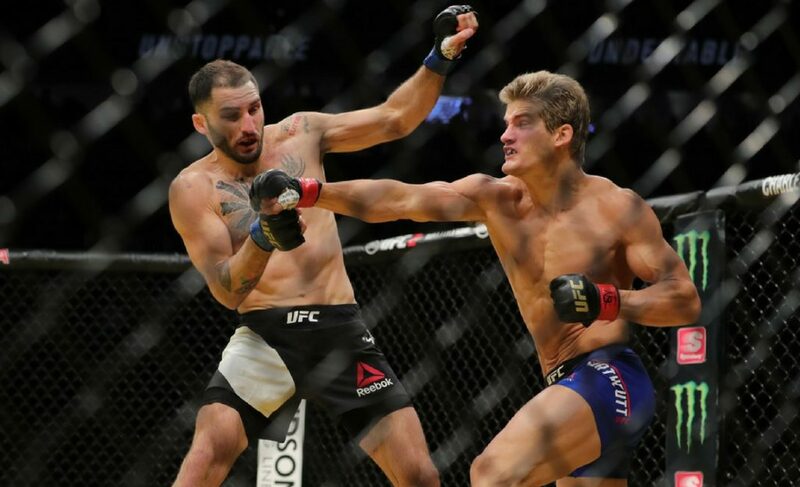 Sage Northcutt: Could Sunday be the start of a “Super” winning streak? 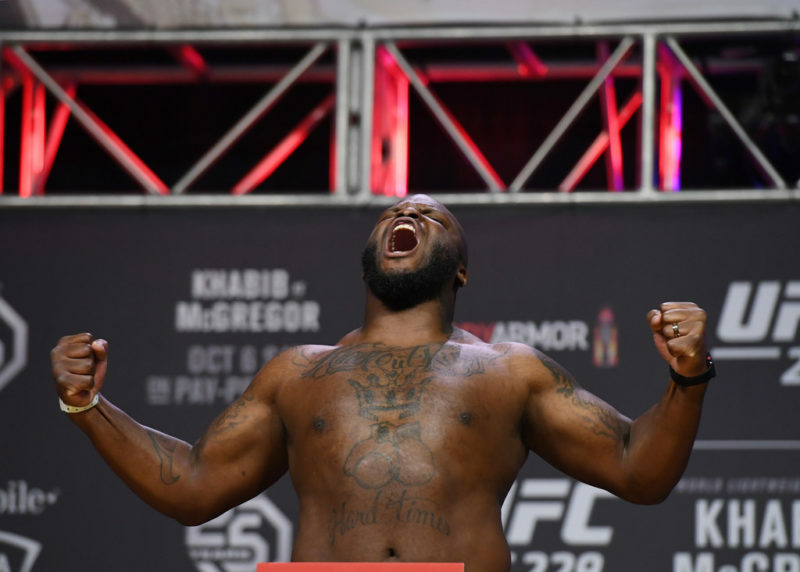 On February 18 at UFC Fight Night 126, Derrick Lewis and Marcin Tybura are set to battle in the cage as the co-main event of the night. We expect to see some fireworks as both the fighters are coming off losses and are determined to get back to winning ways. 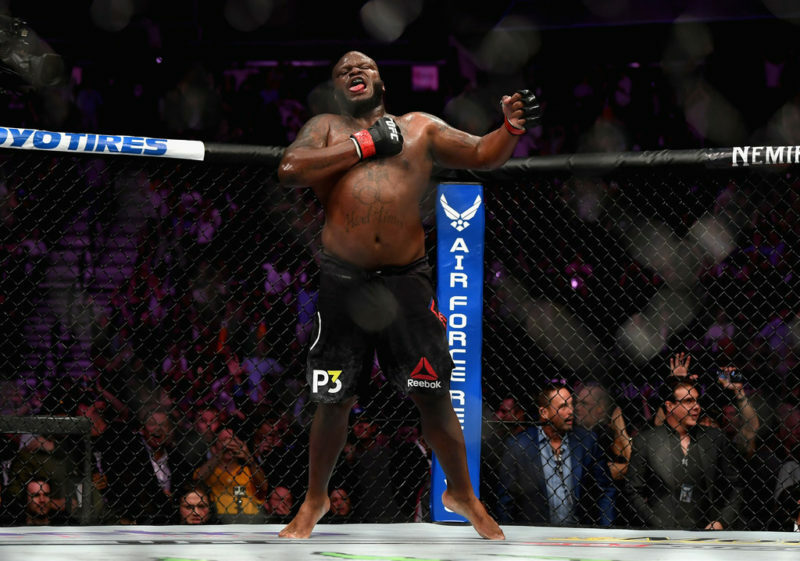 Will we witness Derrick Lewis add another knockout victory to his record or will Tybura take the win? 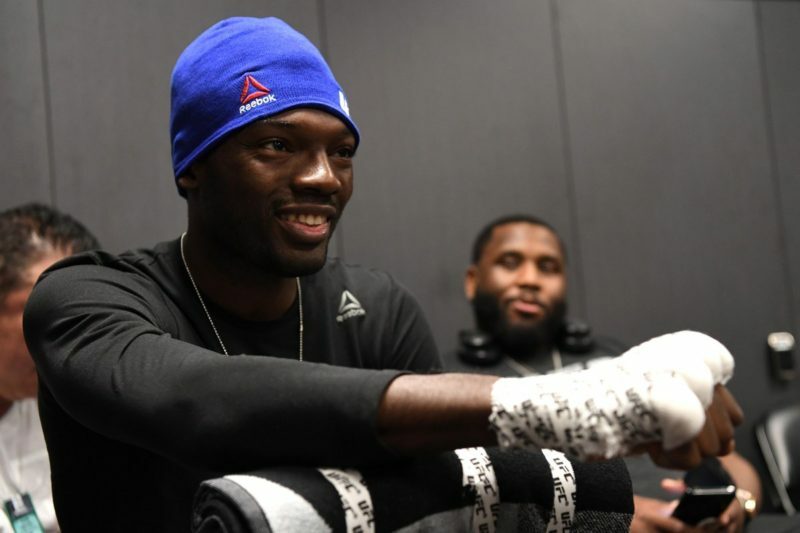 Not only is Lewis the proud owner of the best Instagram account among all the fighters, he also possesses one of the most powerful hands in the game. 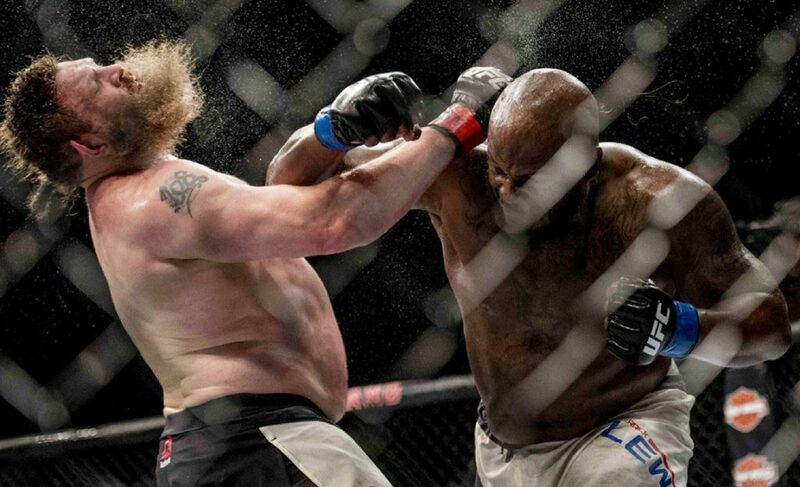 While all the heavyweights hit hard, “The Black Beast” is on another level. 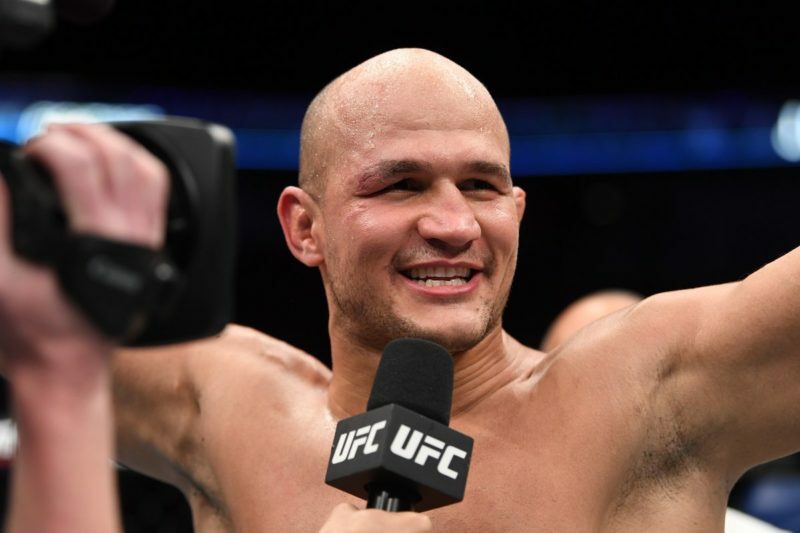 Eight of Lewis’s nine victories in the UFC came in the form of knockouts and he plans to add Tybura to his list of victims. The key to victory for Lewis this Saturday would be to follow the old recipe of throwing bombs at his opponent. 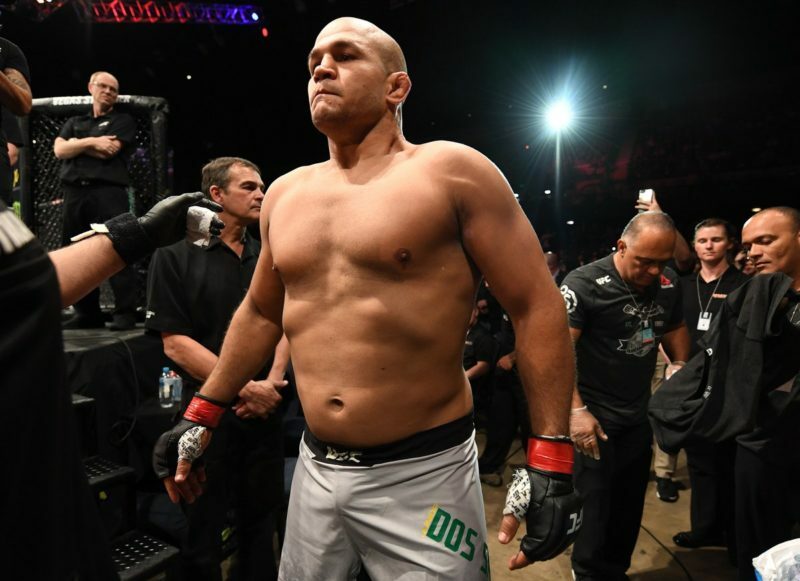 It is quite surprising that he is coming into this fight as an underdog given his record. Although his last fight was a loss, there is no shame in losing to the former heavyweight champion, Fabricio Werdum. 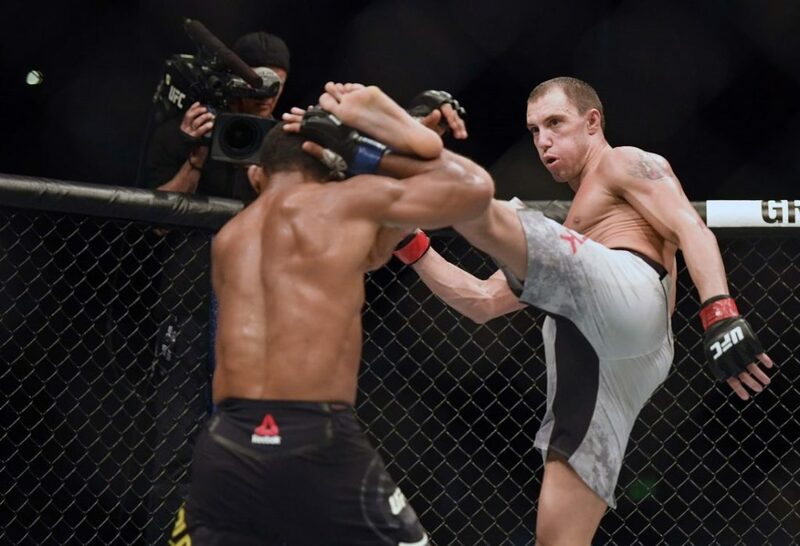 Tybura showed his toughness as he stayed in the fight through the punches, elbows, kicks, and knees of Werdum for the full five rounds. Before this loss, Tybura was on an impressive three-win streak which included a victory over Andrei Arlovski when they fought back in June 2017. Although he may not be as well known as Lewis, there is a reason why he is coming into the fight as the favored one. 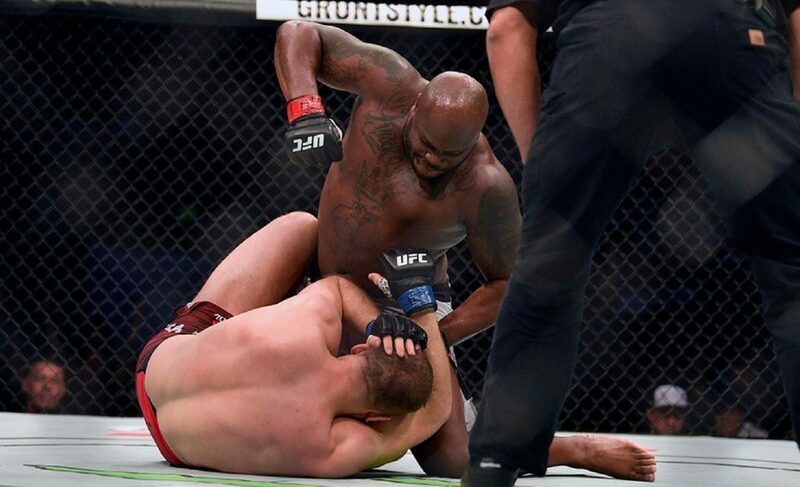 Although Tybura has the better cardio, there are only three rounds and the better path to his victory would be to take the fight to the ground and control Lewis. We can never say for certain what the results will be in MMA but we can definitely expect a great fight as these big boys try to take each other’s heads off at UFC Fight Night 126 this Saturday.